Start taking classes at Real Boxing Only Gym and other studios! Here is where strength meets conditioning, weights meet explosive and circuit training meets boxing. This 60-minute session of circuit training is specifically made to smash all circuits. Individuals are put through their paces with a mix of kettlebell swings, sandbag squats, slam ball tosses, sprints and dog sled races to challenge their core strength, increase their power and build functional muscles for lean, mean fighting physiques. Perfect for those looking to be strong but not bulky = a boxer’s body. There are no upcoming “Circuit//Tech” classes on this day. Please wear clothing that is comfortable to move in. We have showers and changing rooms but bring your own towel! 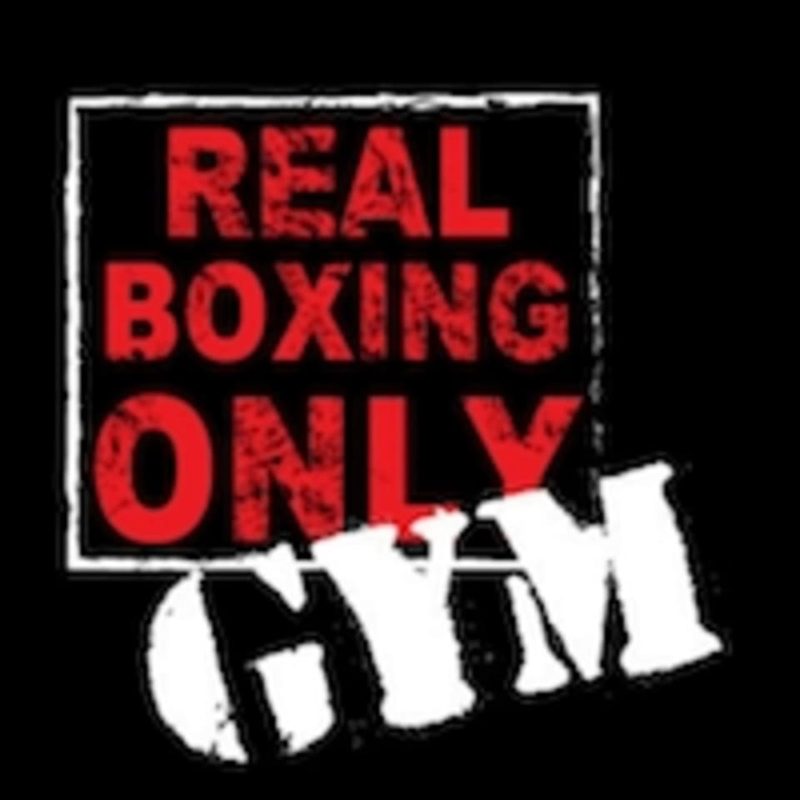 Real Boxing Only Gym is located at Warehouse 37 8th Street al quoz, Dubai. Across the road from Alserkal Avenue behind Times Square Mall. Waleed is a great instructor. I love this class. It’s a lot of fun and it’s a great workout. Thank you for your feedback! He is really great isn't he? So glad you like the class, come and try his other cool classes.